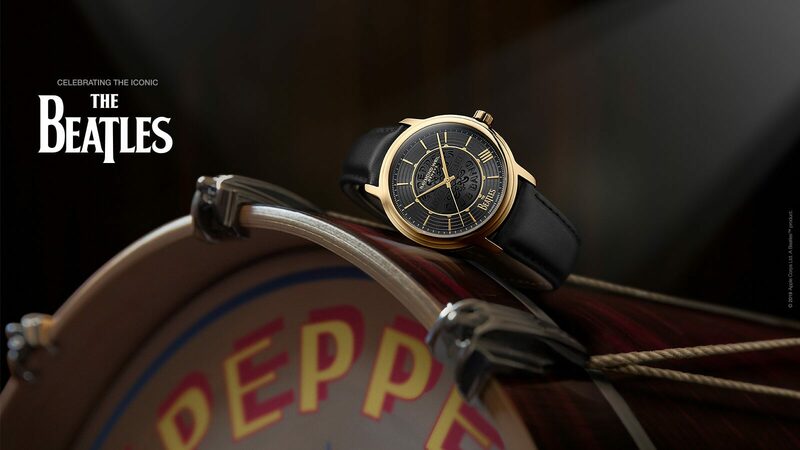 With the introduction of the new open-worked model, RAYMOND WEIL unveils a new addition to the ever successful maestro collection. The mechanical manoeuvres of the self-winding caliber are revealed through a wide aperture on the dial offering a perfect view of the Swiss Made movement sealed between two sapphire crystals. 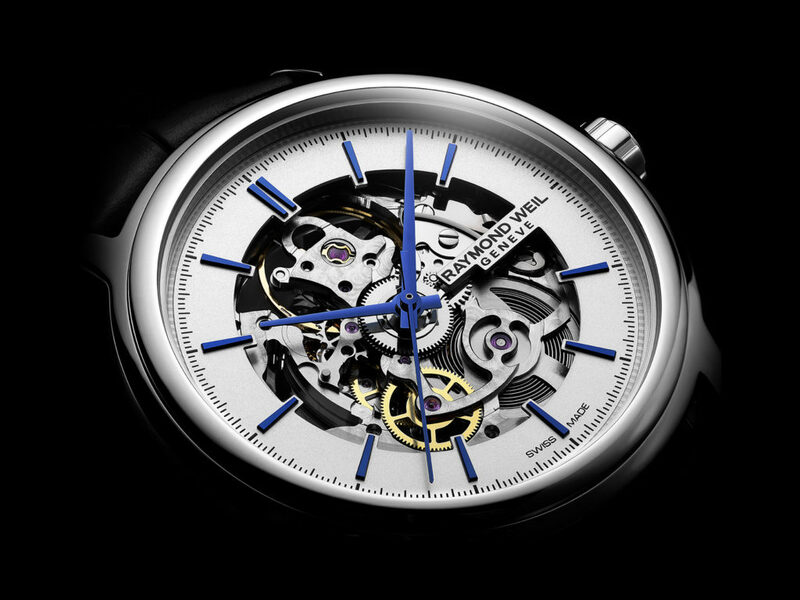 The RAYMOND WEIL maestro skeleton eschews the extraneous whilst retaining the essentials of time. 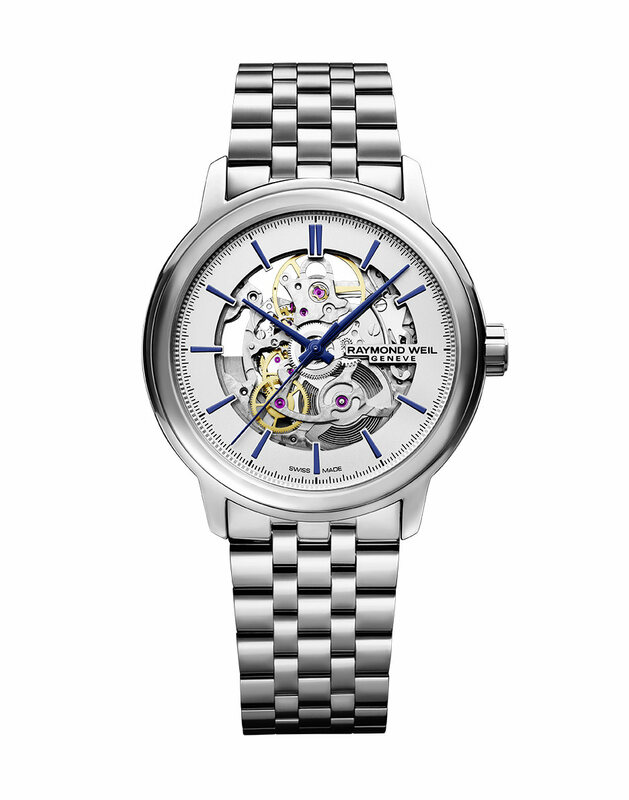 The maestro Skeleton features a 39.5mm diameter stainless steel case revealing a perfect view of the automatic self-winding Swiss-Made movement through the wide aperture on the dial. 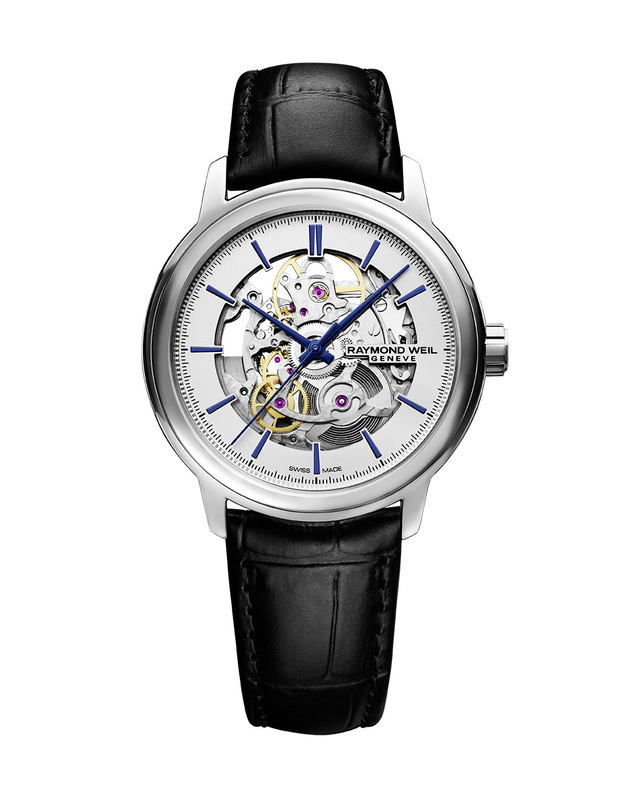 The balance wheel and open-worked spring barrel can be viewed via the front of the watch while additional details are visible via the sapphire case back including the decorated rotor and some of the 27 jewels within the mechanism. The movement is sealed between two sapphire crystal glasses. The dial display includes blued steel hours, minutes and central sweep seconds hands floating above a sea of mechanical parts in motion. 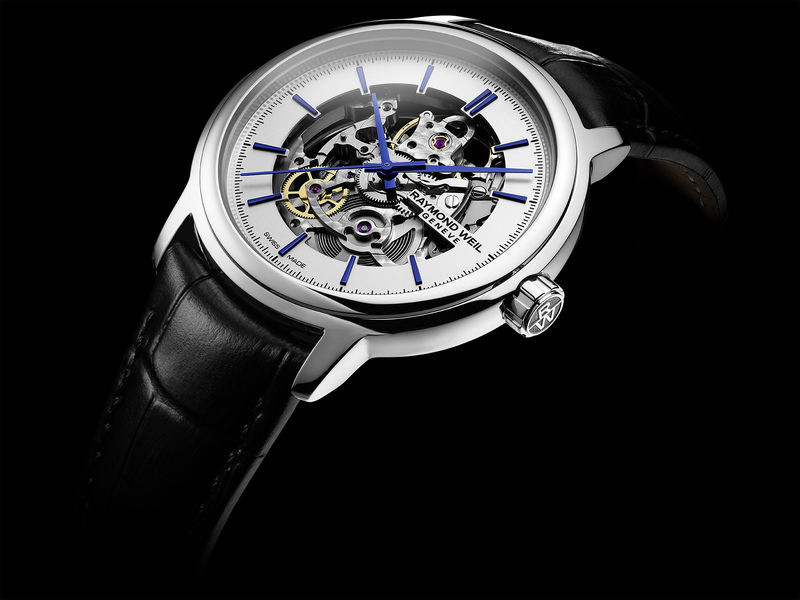 The maestro Skeleton has a 38-hour power reserve and is water resistant up to 50 meters. 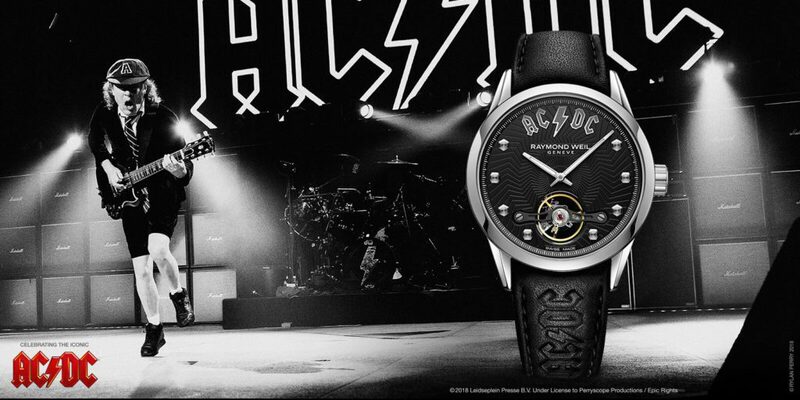 This masterpiece is completed with either a stainless steel bracelet or genuine leather strap, both featuring a double-push security clasp. 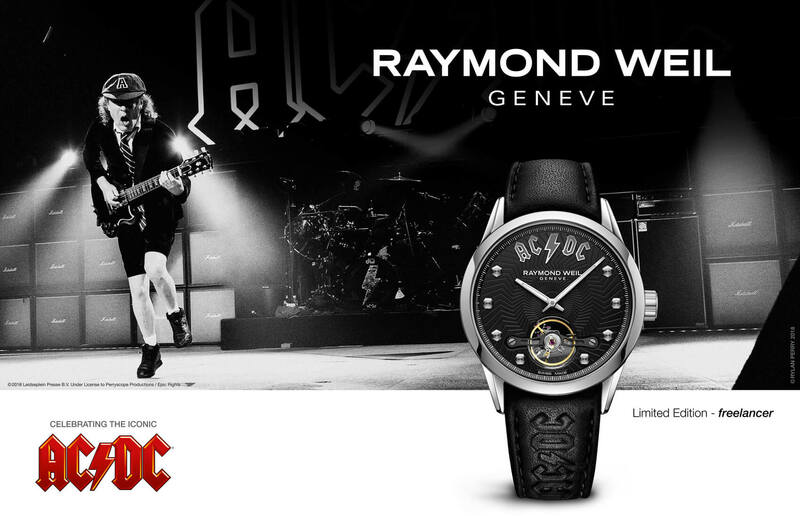 RAYMOND WEIL plays to its strengths, delivering a virtuoso performance with the introduction of the maestro skeleton, a true representation of the luxury Swiss watchmaker’s horological know-how that has been handed-down from generation to generation.